Fancy some new heels? Of course you do, girl! 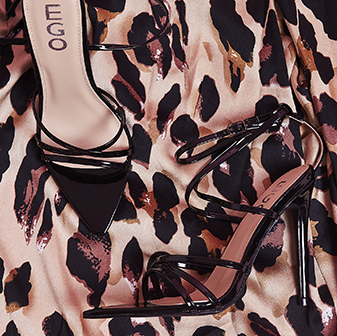 Stay on top of the hottest trends and stay lookin' fierce in our newest stilettos, perspex heels and block heels - you'll be sassin' wherever you strut. 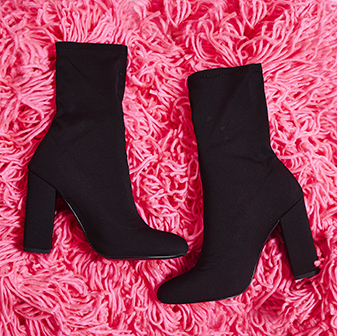 Whether you fancy some new heeled boots, platforms or court heels - our newest drop feature this season's must-have trends that'll take your shoe game to the next level, girl.